Discuss how rapid scale up of a successful intervention can be achieved through advocacy and networking. 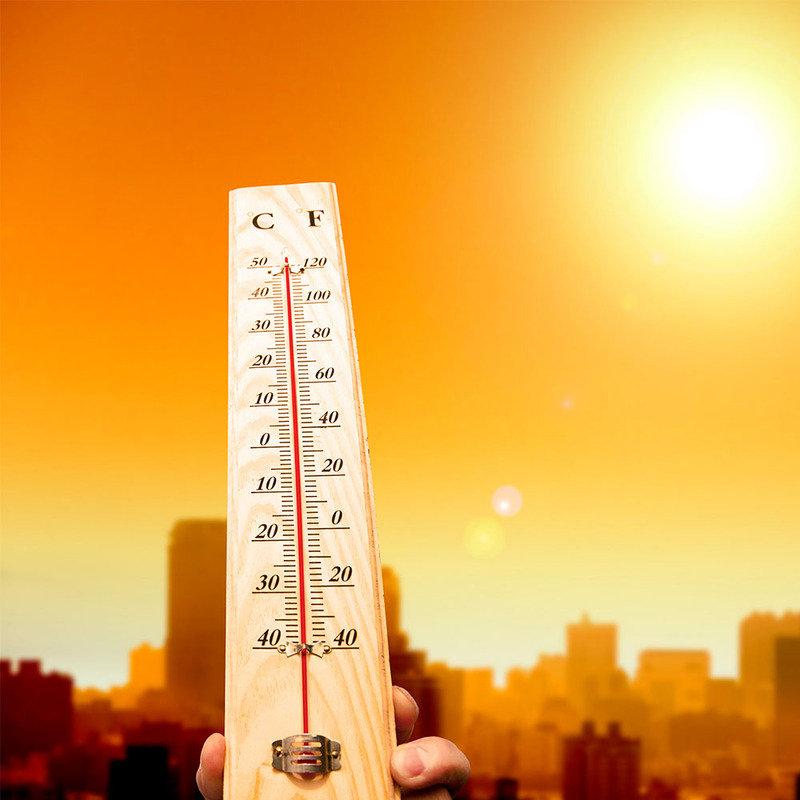 This Webinar outlines the Ahmadebad Heat Action Plan developed to combat heat-related illness and mortality in the face of increasing temperatures and frequent heat waves in India. Based on an analysis of local temperature data and awareness levels of vulnerable populations, the action plan set objectives to increase public awareness, train medical officers, engage the media, create a forecast system, and develop a flow chart for action during hot days. As a result, there was an increase in awareness of the risks of heat waves and a reduction in heat-related mortality in Ahmadebad. Dr. Ganguly outlines the steps taken to develop and carry out this action plan as well as challenges and successes along the way.